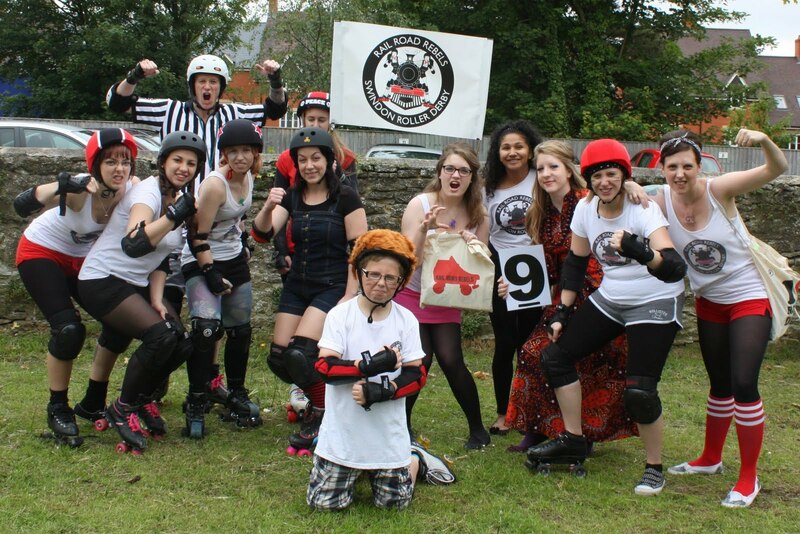 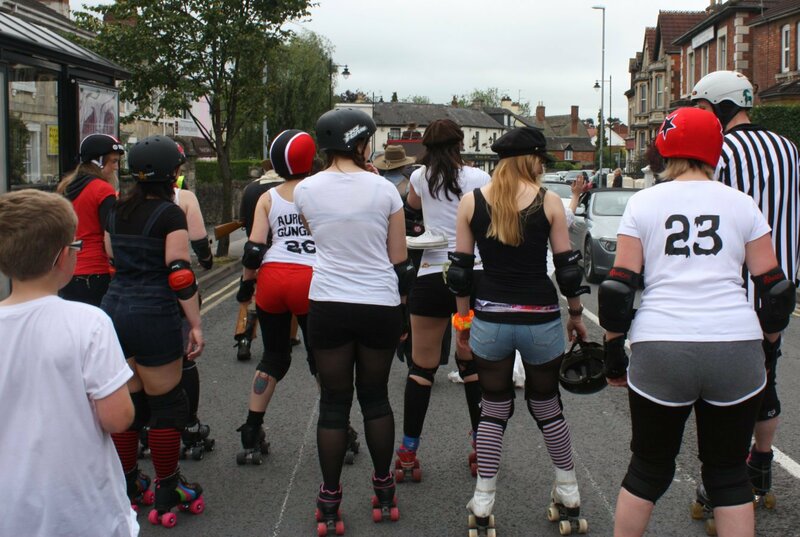 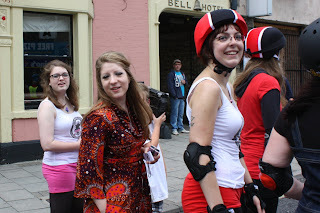 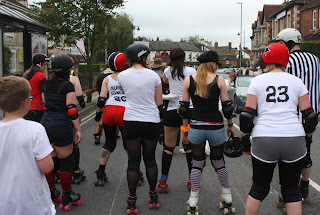 Our Derby team was invited to take part. 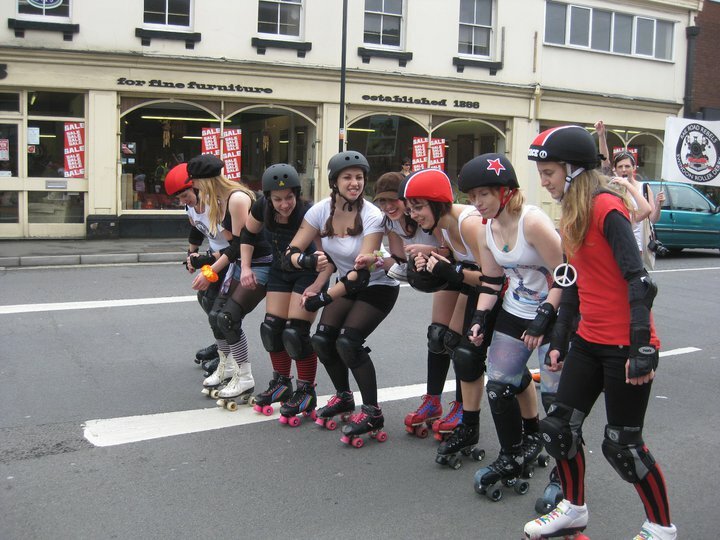 This involved skating on a road! !